One of the great things about belonging to a Presbyterian Church is that all our churches are inter-dependent (not independent) towards each other. As a result of this the Presbyterian General Assembly of Australia’s (GAA) church planting taskforce has set its sights upon Adelaide and is asking congregations around the country for support. Why Adelaide? 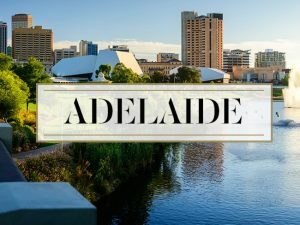 Adelaide is Australia’s fifth largest city, yet for many years the combined ministry of the Presbyterian churches has been smaller than many country town or rural ministries. The Presbyterian Church in Adelaide has never been really strong, and when Union came in 1977 it left the church in a sorry state. The situation has been slow going since then, so the GAA took a bold move and placed the Presbyterian Church of South Australia under the care of the much stronger and growing Presbyterian Church of Queensland, and in particular the Creek Road (Carina) congregation who have set their church planting team to work. The first steps of this have been to link the remaining 6 congregations in Adelaide (Elizabeth, Para Hills, North Adelaide, Norwood, Seacliff, and Mt. Barker) into the one Charge with a team of church planters and pastors being assembled to revitalize gospel ministry in that city. How to help? 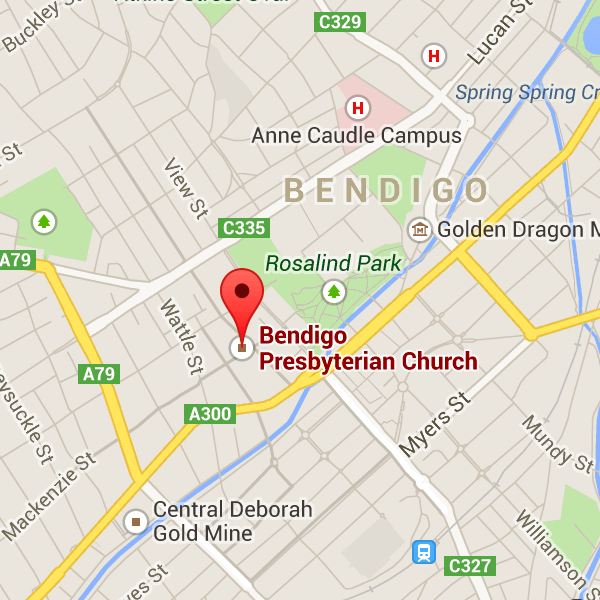 Do you have relatives of friends in Adelaide who might consider joining the PCSA? Let them know about the proposed developments!